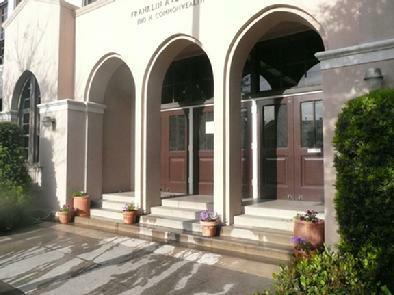 Franklin Avenue Elementary School in Los Feliz is one of the top-rated elementary schools in the Los Angeles Unified School District. 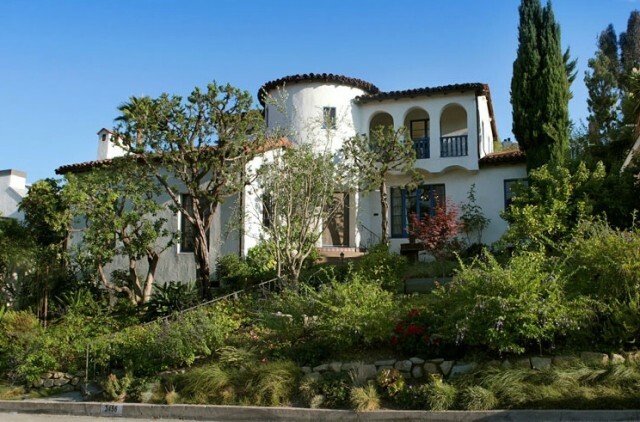 It's in a great location in Los Feliz and parents and the children are huge supporters of the school. They refer to it as a village with the slogan "It takes a village to raise a child". 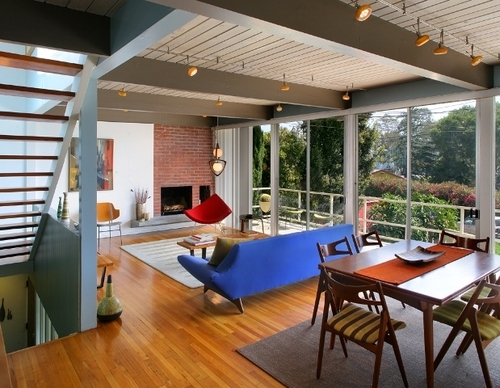 The Jenkyns House, at 1973 Redesdale Avenue in Silver Lake was conceived by Josef Van der Kar in 1960. Currently on its third owners, the The Jenkyns House is a prime example of modernist architecture and carries many of the traits made famous by the architect. Punctuated by walls of glass, open living spaces and a brick wall fireplace, it is easily recognizable as one of Van der Kar's works.